Getting a mortgage can be quite a stressful time, especially when there are a plethora of mortgages available on the market. 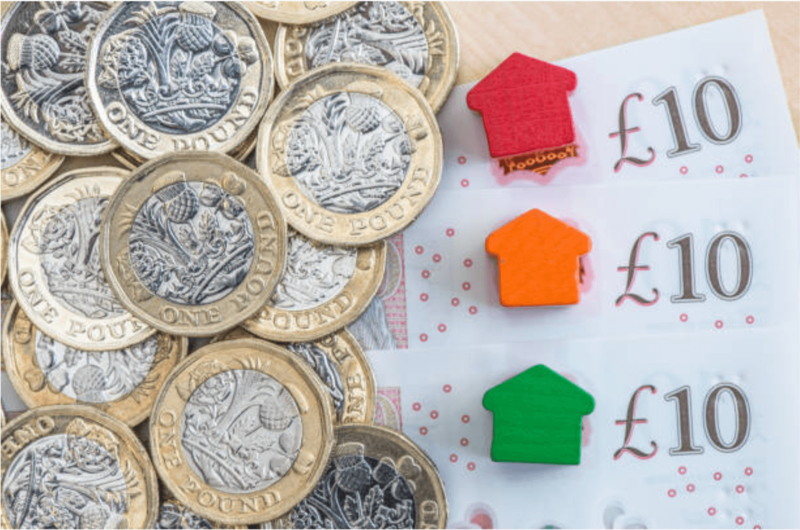 If you are buying a property with financial support, you need to consider carefully which type of mortgage would be most suitable to your circumstances because if you get the wrong one, it could cost you thousands more than it needs to. It might be tempting just to focus on the interest rate and the arrangement fees that the mortgage company or broker charge, but there are other aspects to a mortgage such as penalties if you want to end the mortgage early, so remember to look at all the terms. To try and help you, we’ve set out below some important information. A mortgage is the loan that you get from a financial institution, such as a bank or building society, where the money is going to be used to buy a property. The amount you borrow will be paid back over a period of time, normally by monthly installments, plus interest. The mortgage is secured against the property you are buying. This means that if you are unable to make the payments, the bank or building society that you borrowed the money from could take the property back from you. If you need a mortgage, you’ve got two options. One is that you can go around to some banks and financial institutions (either in person or on line) and see what deals they are offering and find out if you are eligible. The alternative is to get a broker to do all the work for you. Whilst there are fees involved in having a broker, if they are good at their job, they will save you time and money in the long run. Each financial institution will offer a number of different types of mortgage, with different terms. What deals they have on offer will change from time to time. Here is a list of the most common mortgages. A very popular mortgage type is the repayment mortgage. That is when you repay both the original amount of the loan, and the interest, usually by monthly instalments. The benefit of a mortgage like this is that at the end of the mortgage, you will have repaid the mortgage and the property will be all yours. 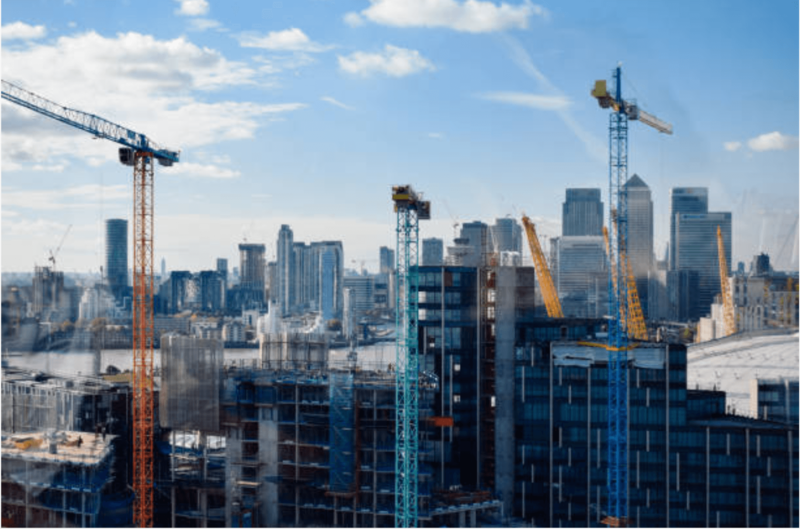 A disadvantage, however, is that you will need to make high monthly repayments and you should consider carefully whether your financial circumstances allow for such repayments. By contrast, an interest-only mortgage is that your monthly payments only cover the interest on the amount you have borrowed. This means that at the end of the period of the mortgage, you will still need to repay the full amount that you borrowed. This can give you the advantage of paying low monthly costs. However, it comes with a risk that you might not be able to pay off the debt at the end of the mortgage term, which could mean you are at a risk of losing your home. A fixed-rate mortgage (which can be either repayment or interest only) is another type of mortgage that is quite popular among home buyers. It offers a fixed rate of interest for a set number of years after which the mortgage repayment reverts to the lender’s standard rate. The advantage is that you will always know at the end of every month how much you have to pay, so you can budget and if interest rates go up, you will not be affected by the increase. However, if standard interest rates go down, you will be paying more than you would have done on a variable rate mortgage. It is also likely that the fixed rate deal might be slightly higher than other mortgages and it may cost you more if you want to end the mortgage early. There are also first-time buyer mortgages offered by some companies to help out people who are buying their first home. Those mortgages usually come with the benefits, such as lower starting monthly repayments to help you deal with the cost of moving. They might also offer lower application fees. Whilst a first-time buyer mortgage can offer a pretty good deal if you are buying your first home, it is recommended that you check the mortgages available on the market at the relevant time so that you do not miss a better mortgage deal. Do you have any savings in you bank account? 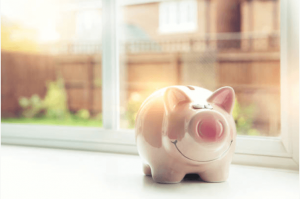 If you do, and you’re happy to have your mortgage with the same company that you bank with, you can choose an offset mortgage which basically allows your bank to take all your savings into account when calculating what you owe, which can reduce the amount of interest you have to pay. Of course, if you use any of your savings, this will increase your interest payments. The length of the mortgage, also called the mortgage term, will depend on the type of mortgage you choose and on your financial circumstances. The most common mortgage term is for 25 years; however, the term will essentially depend on how much you can afford to pay each month. Each mortgage is detailed to your individual needs. You might only want to borrow for 10 years, this means your monthly payments will increase but will be paid off quicker. If you borrow over a longer period (perhaps up to 30 years) the monthly payments will be less, but you’ll be paying off for longer. Are there any additional costs when applying for a mortgage? Yes, and those additional costs can be around a thousand pounds or sometimes more. It is likely that you will need to pay for things such as a valuation survey of the property, arrangement fees and legal fees. It is not unusual for some of those fees to be covered by the mortgage lender, so it is better to check with them if they are willing to do so. 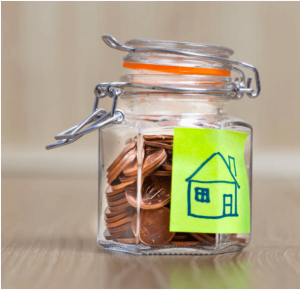 Also, if you have paid a small deposit on a large loan, then you will probably need to pay for a mortgage indemnity fee, which will cover the costs of the lender for taking out insurance on the loan to you. 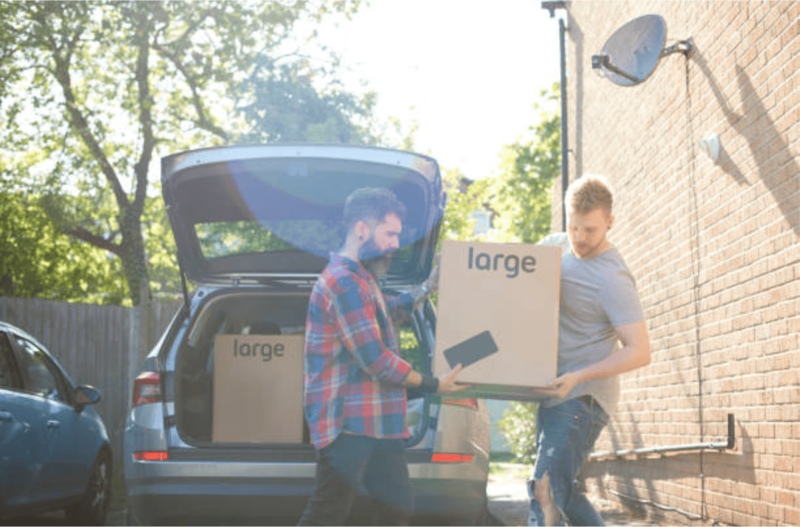 If you are moving house you’ll have the option of paying off your mortgage and taking out a new one, or taking it with you (which is known as porting). If you pay it off, there will almost certainly be early repayment charges. This means that you will need to pay an early repayment fee if you pay off your mortgage early. It is usual for fixed-rate mortgages to include early repayment charges in their terms. There are several steps you will need to take in order to get a mortgage. The bank or building society will do credit checks against you and ask you for information about your financial circumstances. Once you’ve applied for a mortgage and had your application consider, the mortgage provider will make you an offer. This will include the mortgage term and the monthly repayments. If you are happy with it, sign it and return it to the mortgage provider and let your solicitors have the details. When you are ready to complete on the mortgage, your solicitor will contact the mortgage provider and request that the funds be paid to them, so they can pay it to the other side.